There’s no doubt that both Paul Gilbert and Eddie Van Halen are two of the greatest rock guitarists who ever lived. So it’s always a fun time to hear one of these greats covering the other, especially when it’s on acoustic guitar. This recently happened when Paul Gilbert, seemingly just sitting around and jamming on a flattop guitar, took a request for the Van Halen classic “Spanish Fly” and seamlessly pulled it off on camera for all of us to enjoy. Check out the Paul Gilbert version below to hear how Paul interprets the song, and then view Van Halen’s live version posted at the end of this article in order to hear how it compares to Paul’s version. What do you think, who played the better version of the song? What do you think about this video of Paul Gilbert playing Van Halen’s “Spanish Fly?” Share your thoughts in the comments section below. 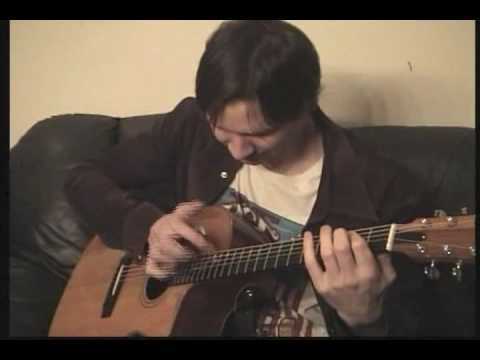 This entry was posted in Acoustic Guitar Songs and tagged paul gilbert acoustic, van halen spanish fly by Alan. Bookmark the permalink.